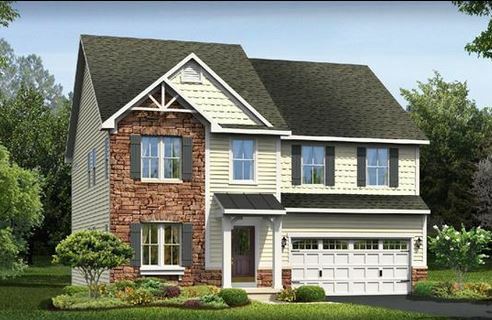 This brand-new home in Boiling Springs is ready to move in! The house at 410 Shoreline Blvd has been built by Ryan Homes and includes the 2,920 square-foot “Naples” floor plan as well as a partial stone exterior. This two-story home has 4 bedrooms, 2.5 baths, and a two-car garage. The kitchen is one of its highlights, including double wall ovens, 42″ espresso cabinets, and granite countertops, along with a cheerful morning room beside it. This house starts at $219,350. Thank you Lindsay. Although it appears as though along way I remember the night time. Hoping you along with your Mother well.